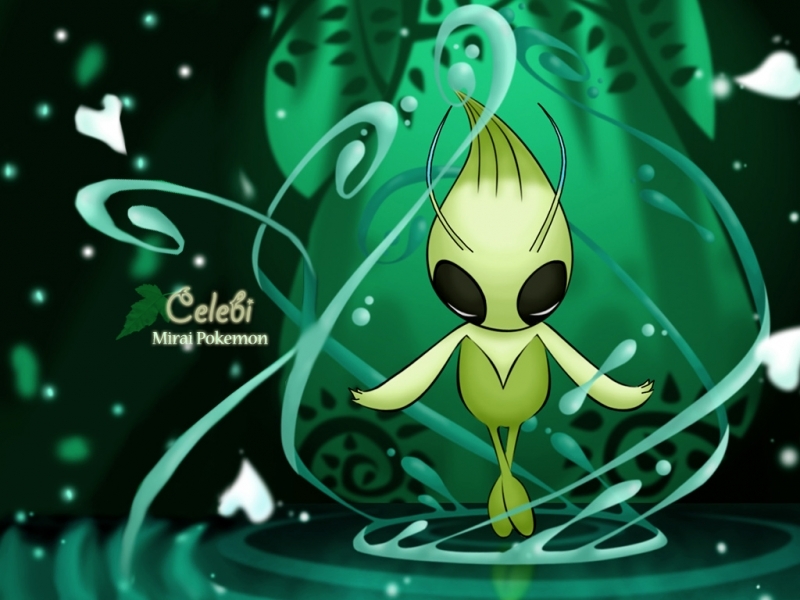 Celebi wallpaper. . HD Wallpaper and background images in the pokémon club tagged: pokémon pokemon celebi. This is nice! This is amazing! I like it!